My first attempt at "The Barillette Challenge". My first attempt at “The Barillette Challenge”. 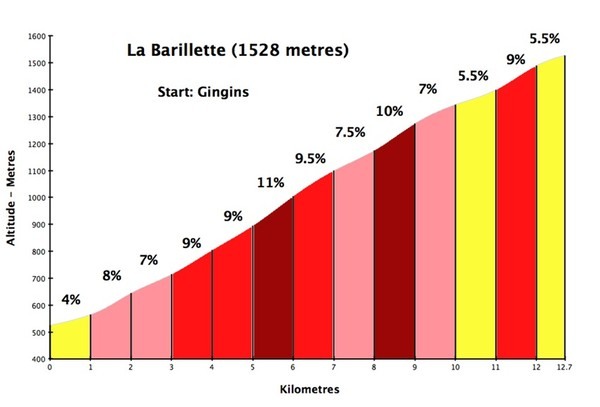 12.5 kilometers uphill, averaging 8% and often much steeper. 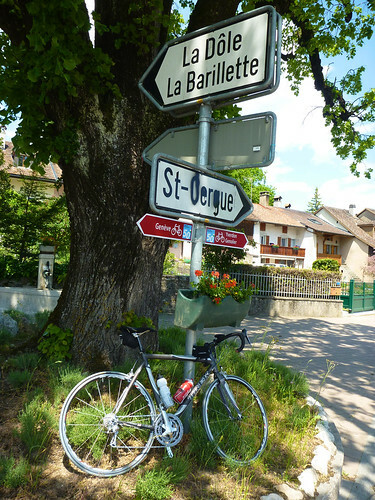 High in the Jura mountains, La Barillette overlooks lake Geneva. 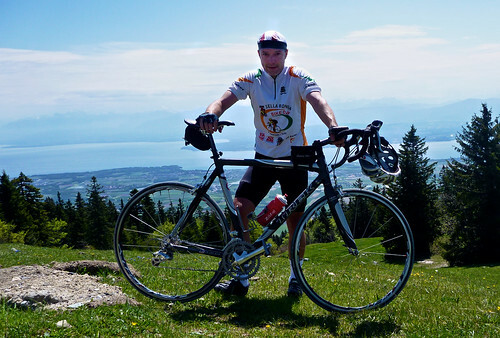 La Cote Wheelers cycling club members like to race up and time themselves. 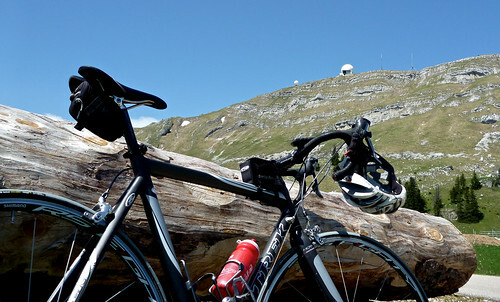 The top is a Swisscom communication tower and a nearby air radar facility on La Dole. The road is perfectly surfaced and virtually car free. It’s a difficult but absolutely fantastic climb. 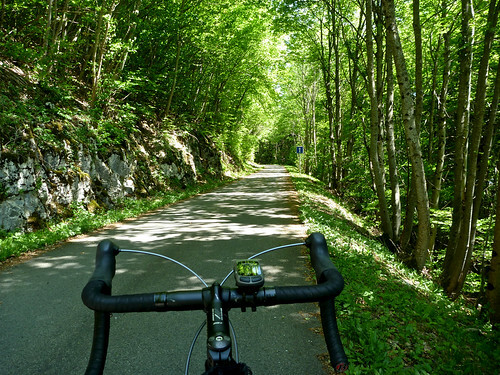 Primarily through the woods, the route opens up in the last couple of kilometres for panoramic views of the lake and the distant Alps. I decided to get my heart rate up high and see if I could maintain it. I am very pleased (surprised?) with how I did. 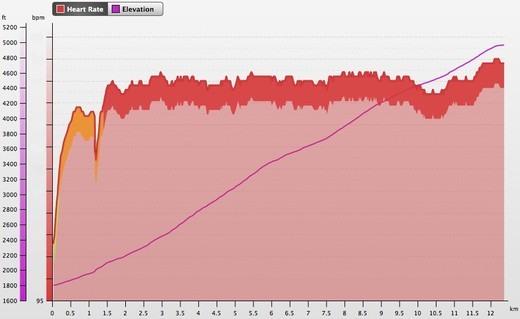 I was able to hold my heart rate at about 93% (threshold) for the better part of an hour – see graph below. I even had enough left for a really, really, (really), weak sprint at the end that brought me close to max heart rate. Sometimes it takes a challenge to feel a little extra motivation. Be careful descending, I always seem to have deer crossing the road in front of me in this area. Nice one young Will 🙂 93% for an hour is v impressive. Just did this climb tonight – my 3rd ever climb (I am a cycling noob) ! I’ve done Col de la Faucille twice in the past few weeks but this was alot tougher. I ascended in 1hr 15-ish mins – so well off your pace! 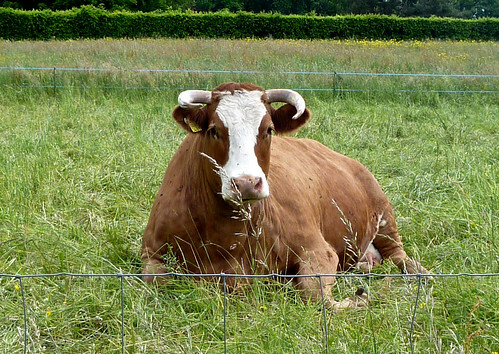 Your site is excellent. Well done. Yes, it’s a tough climb and so much quieter than La Faucille. Did the ride from Cheserex with some friends lastnight, 62 mins, then had a great Fondue at the restaurant, a great evening and the descent with some powerful bike lights was a blast.